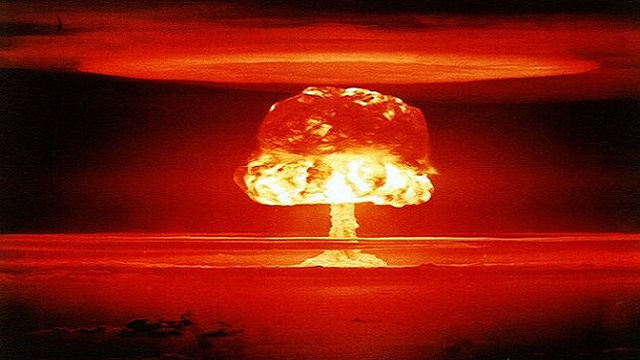 If we don’t stop destroying the planet and making wars, we have no future. February 1945: despite the Allies turning the tide of war, the Nazi’s are almost ready to test their ultimate weapon off the coast of America. A weapon which could win them the War. Two Dutch brothers are thrown into a chaotic world of spies, traitors and scientists when Arnaud is incarcerated in a concentration camp as a dissident and forced to work on the secret weapon project. Their mother begs his older brother, Carl, to find him and bring him home. A fascist who loves only smart clothes, jazz and women, Carl disowns his brother. But after witnessing a murder, he is forced to hold a mirror up to himself. The third book in the Ordo Lupus series, The Synchronicity Code, is out on 5 November. To celebrate this the Halloween classic, Ordo Lupus and the Temple Gate – Second Edition (the on with the original Secret Codes), will be only 99 cents on 30 October. Short post this weekend because I am hard at work on the June Newsletter. This month: no less than 3 chances to win free books and one of those gives you the chance to spend an hour with me onlie for an interview and keep a copy of the interview to share with your friends! There is still time to sign up for the Newsletter here – If you sign up before Friday 10 July, I will send you a copy of this month’s Newsletter. After that, no dice! Lotus is Free from today 3 July until 7 July at 8am EST. 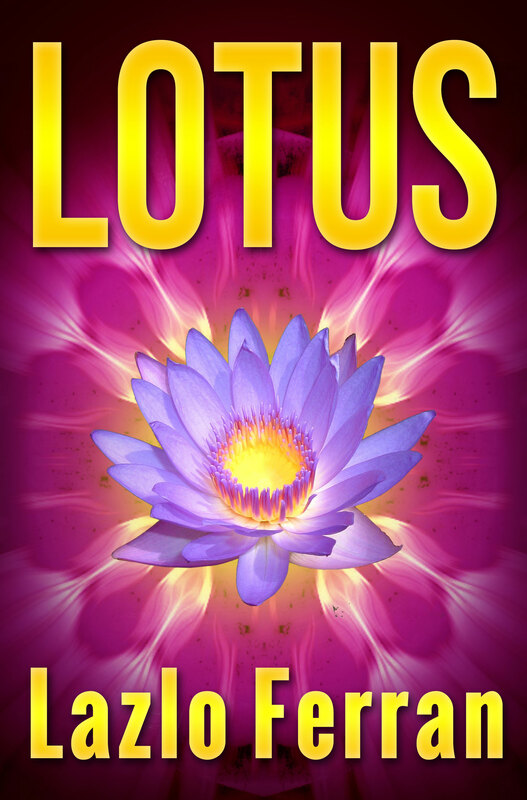 Lotus is an encounter between a soul and Satan. Satan uses every trick possible to torture the soul, who is reincarnated at Satan’s whim but eventually Game Theory proves the undoing of one of them! Click here to get the deal! 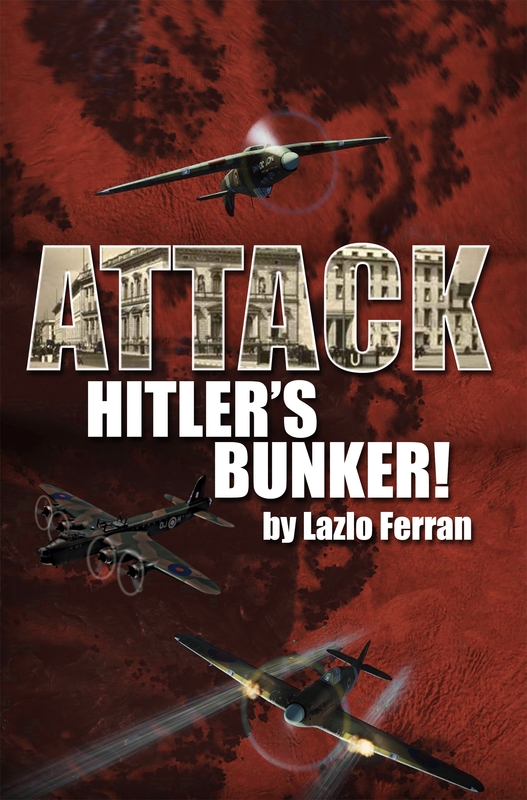 This wartime thriller has just been accepted for translation and distribution in China so to celebrate, I am offering it in an Amazon Countdown Deal. This means it will drop to 99 cents from 8am on 4 July and gradually climb back up to its usual price of $2.99 by 11 July 12am PST. So hurry because it will only be at 99 cents for a day or two! Click here to get the deal! 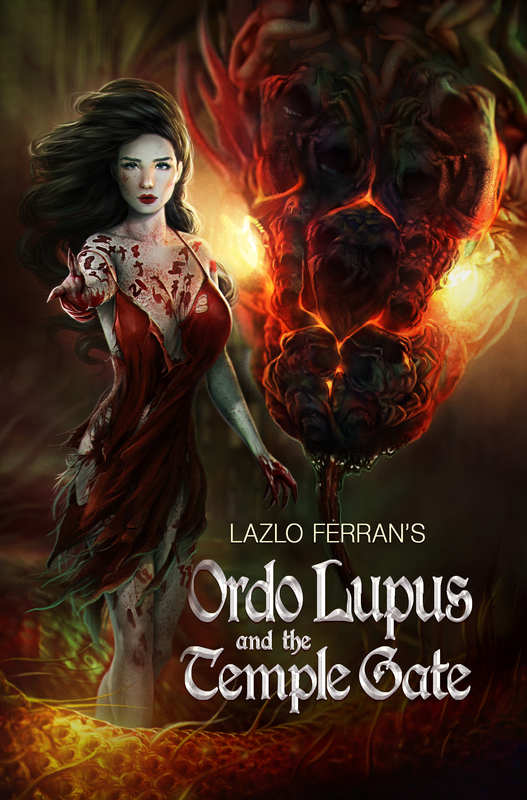 Free: Ordo Lupus II: The Devil’s Own Dice in exchange for review! Two weeks left for this unique chance to get a free copy in exchange for a review of epic occult thriller Фѓↁо Lцрцѕ ІІ: ГЂэ ↁэvіl’ѕ Фши ↁісэ. 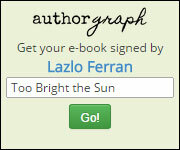 Just go here, sign up and review: http://ow.ly/yawB3 Offer ends 9 July. Grab yours now.